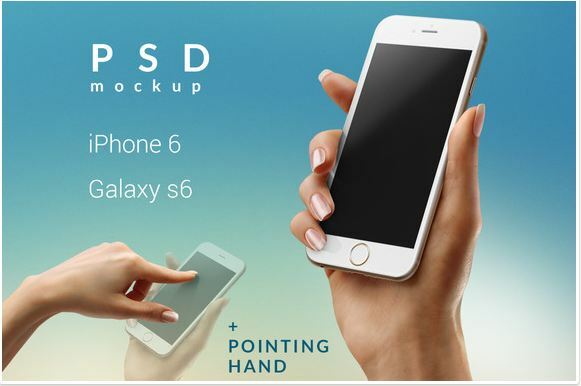 This is a collection of iphone hand mockup psd templates. 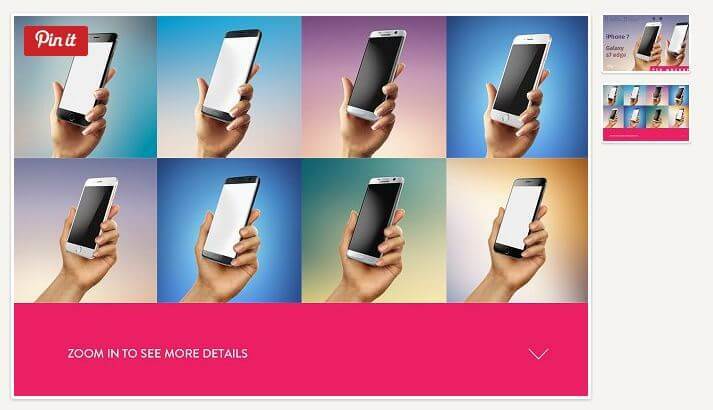 To give your product showcase an interactive feel with pics of human hands holding the iphone, this collection tries to save some of your time. 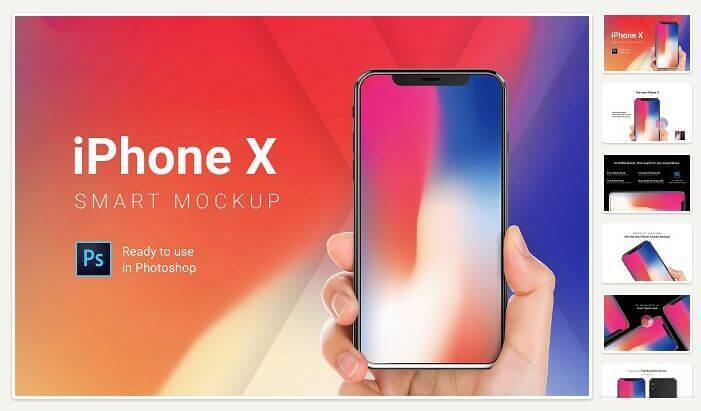 A High Quality iPhone X Mockup with Hand template created by caiocall. 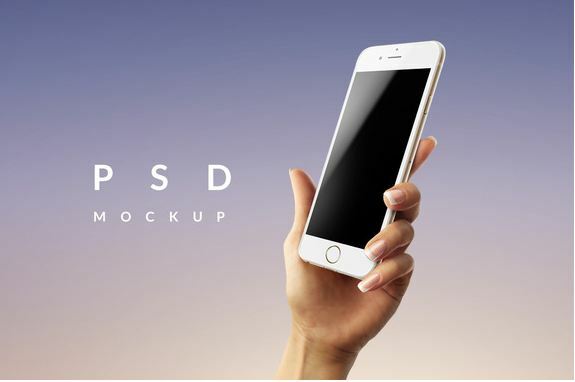 You can design your elements in high resolution with this mockup of latest apple release. 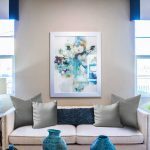 To easily change the default image with your desired elements, the designer also included a how to guide. This set comes with both male and female hands, template for Apple iPhone 7 Rose/Gold/Black. This pack is designed by Lazymau. The designer have also included easy to follow instructions in both text and video formats. Created by design house “Uidea” on Creative market. 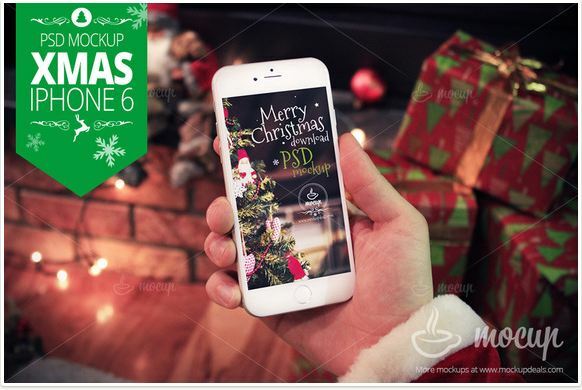 This pack includes Background which are easy to customize, igh Resolution (3500 x 2500 px) files, easy to use Smart Object Screen, isolated hands. 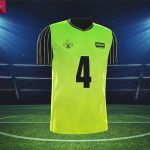 You will also get four color scheme: Black, Gold, Silver and Jet Black. This is a pretty much cheap template, offered by Start Mockups. Photo resolution of this file is very high- 4800-3200px! They also includes a video guide on how to use it on YouTube. A delight to the eyes image with awesome color options – Rose Gold, Black, Gold, Silver, Jet Black designed by ydlabs. Comes with four completely editable psd files (also includes transparent png files). Pixel Dimensions is good: 2500×2000, 350DPI. 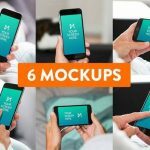 A large pack created by “Mockuuups”, includes 20 customizable files with diverse hands. 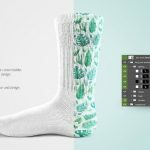 Comes with high-Res photos (3750x2600px) and Photoshop CC & Sketch compatibility. 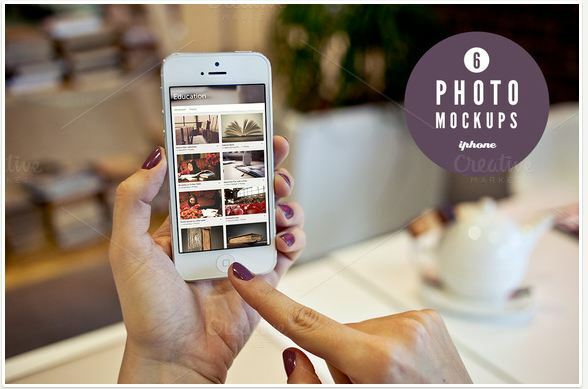 Create enhanced presentation of your responsive website or app with this nice iphone hand mockup. 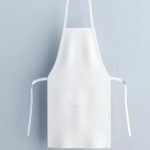 This real photo mockup is created by show it better design shop. 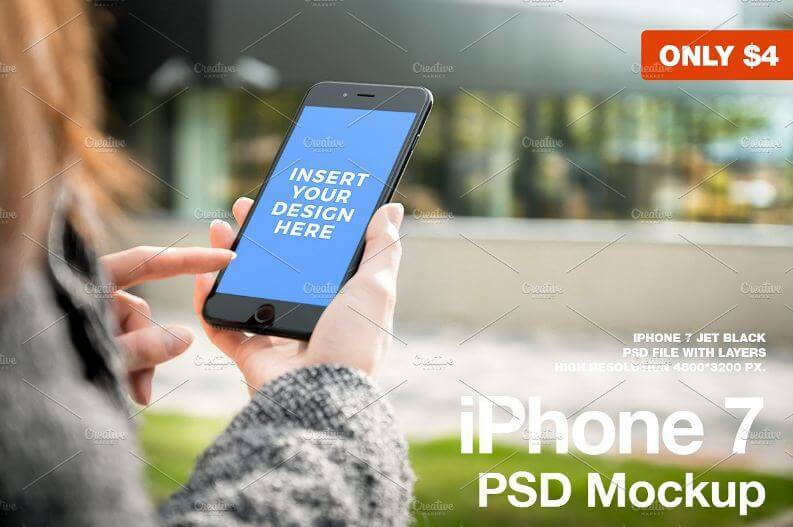 Easily promote your user interface design and products with this holding iphone mockup. 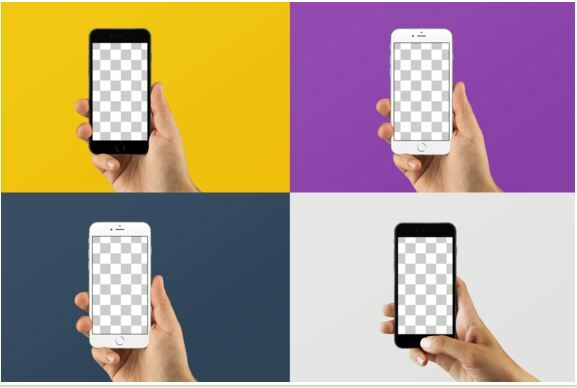 Features includes – left and right man and woman hand, four different color combination, eight different photo effects, 4 device position etc. Created by RSplaneta. Easily move, change, turn or delete the hands. 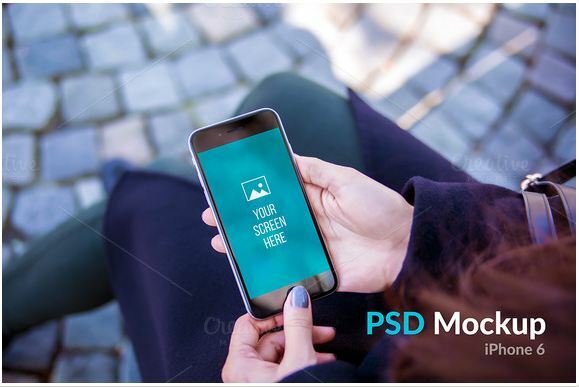 A mockup pack with 6 variations would great for showcasing your stuff in a real environment. Simply drag your screenshot element into the template and save the smart object – and you got your mockup. 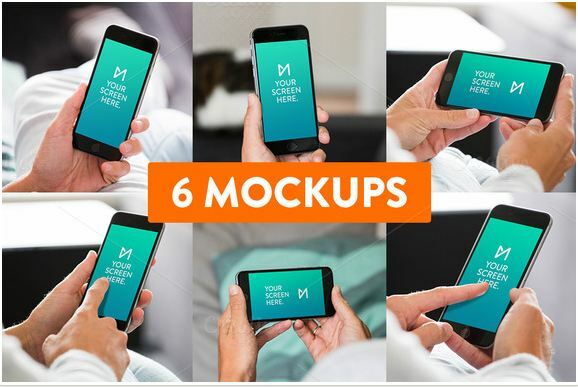 Created by design hop Mockuuups, this is a nice pack of customizable iphone 6 mockup hand templates with many color choice and both male and female hands. Includes editable backgrounds with high resolution photos. 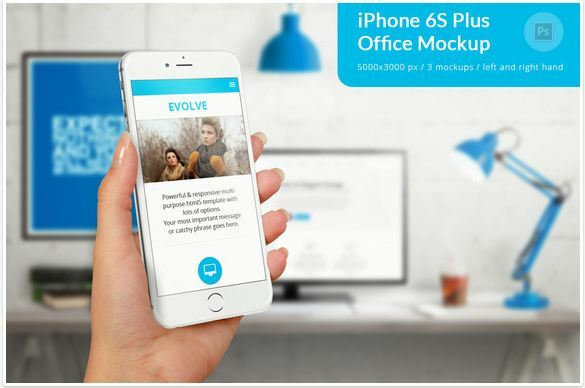 This is a very well designed iphone mockup hand set which includes 3 iPhone real environment presentations, 3500×2335 pixel resolution in 300 dpi quality, illustrated user manual, 4 iPhone presentations with changeable background (three color variation) and organized layers and folders. 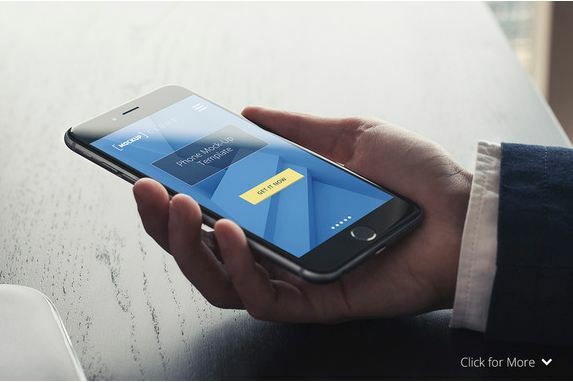 Created by premium design shop Mockup Cloud. 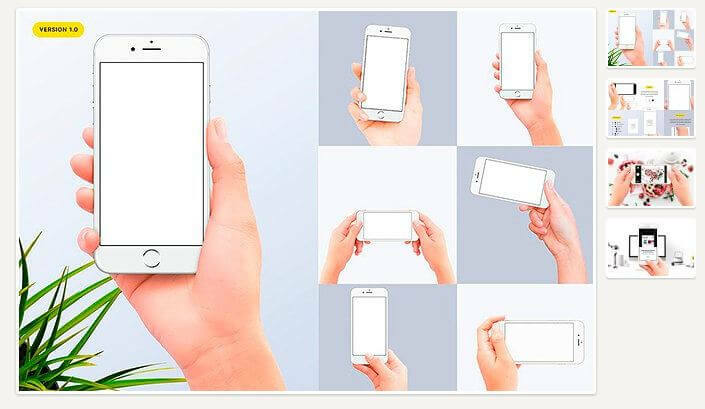 These fresh photo mockups created by ZedProMedia, an awesome iphone hand mockup set to show off your designs, responsive websites, products or visual advertisements. This pack includes 5000x3000px resolution pics with smart Object screens. Very beautifully photographed male hands and female hands in landscape and portrait orientation. Easily use real resolution from your screen shots to make the final result marvelous. 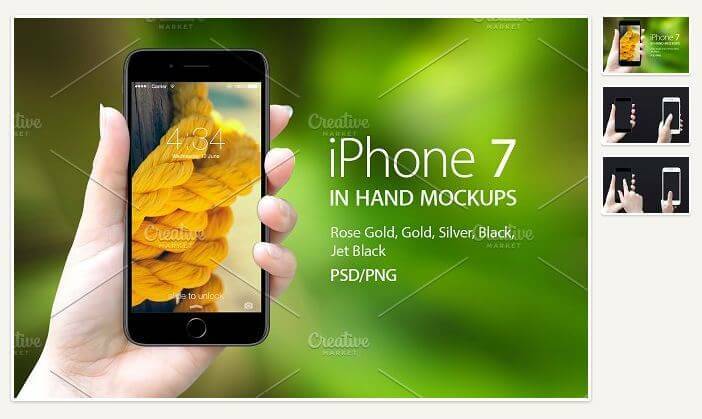 This premium photo realistic holding iphone mockup is created by Mocup, mocup.com. Features- Screen size (smart object): 750×1334 px, High quality and resolution, Dimensions: 3088×2056 px. 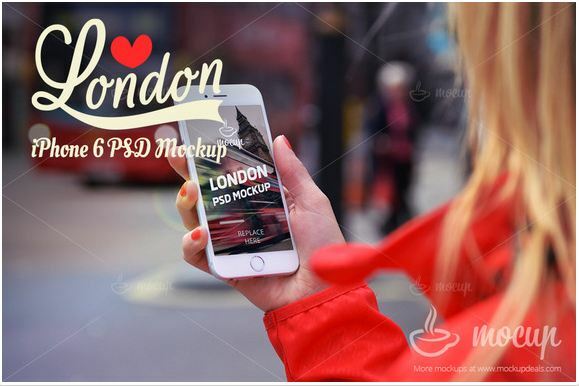 Present your visual ad or apps in the streets of london on a screen of a iphone in human hands. 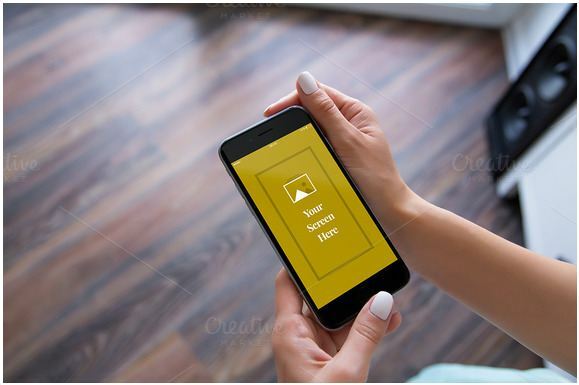 A great mockup with image of female hand holding iPhone 6/6Plus/Android in Front view created by LazyCrazy design house. Feature includes- Pointing hands, Black & White iPhones images, SmartObject screen, Cut out background and so on. Check oiut the source page for detailed guide on how to use it. Another nice creation from LazyCrazy shop. 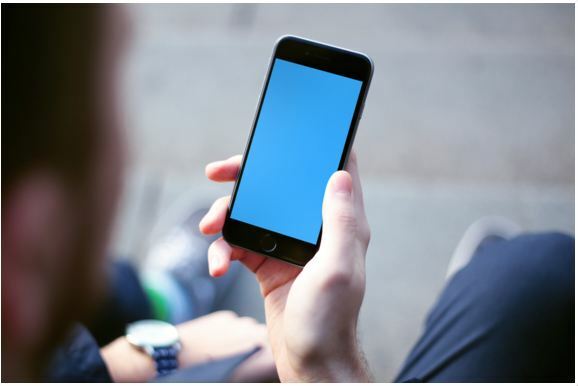 A simple iphone mockup hand with superb photo resolution (2600×1733). 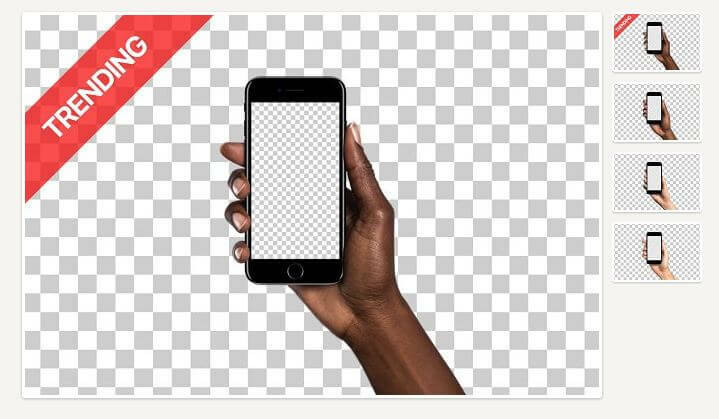 Easily edit and create your “phone in hand” illustration for apps, ads or products. And interesting design with XMAS in mind, create your illustration with festive mood. 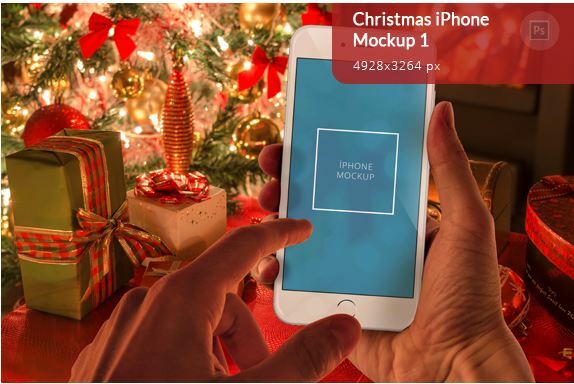 Another Christmas themed hand iphone mockup to showcase your apps or design illustrations in a festive mood. To celebrate the season with your audience/customers/friends this could help to add a different flavor on your visual presentation of stuff. 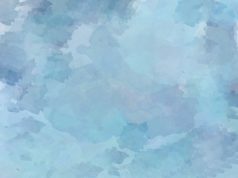 Includes Layered Adobe Photoshop .PSD files. 21 Actions with easy to change options. 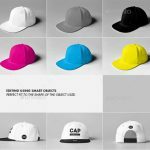 Created by Fomochkin’s Shop, includes smart objects along with 5760×3840 resolution pics.